Are you ready for the off-road experience? Test your driving skills to the limit. 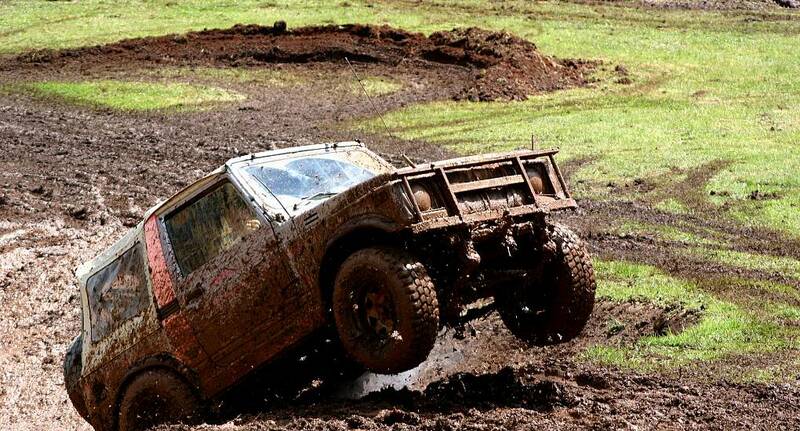 This off road vehicle will take you over the roughest of terrains, from water hazards to sheer drops. Push your skills and nerves to the max. Full safety briefing given.